Happy National Arts and Humanities Month! Every stroke of the brush, stitch of the needle, or moment of the memoir uniquely marks our society and contributes to our national character. 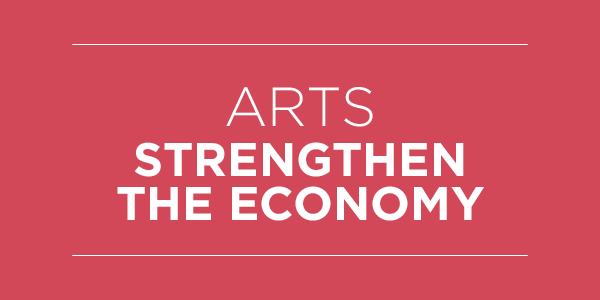 This month, we recognize the ways the arts and humanities have forever changed our country, and we recommit to ensuring every American has the opportunity and the freedom to question, discover, and create. Happy 30th anniversary to National Arts and Humanities Month! Since 1985, October has been recognized by Americans for the Arts and the White House as a time to celebrate the importance of cultural experiences in our lives. At Levitt, we believe that the arts are essential to living healthy, happy lives—and that all people should have access to free, live music, regardless of age or background. 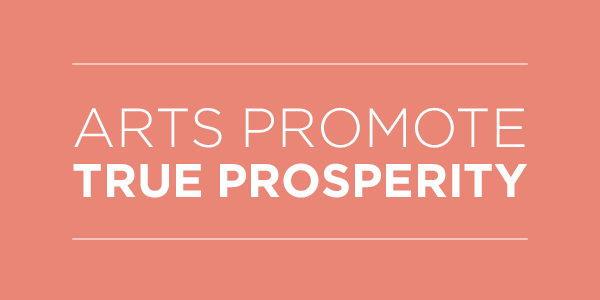 According to the U.S. Bureau of Economic Analysis, the nonprofit arts industry alone generates $135 billion in economic activity annually, supporting 4.1 million jobs. Nonprofit arts event attendees—like Levitt concertgoers—spend an average of $24.60 per person, per event, beyond the cost of admission, helping boost local economies. A study by the University of Pennsylvania found that a high concentration of the arts in a city leads to higher civic engagement, more social cohesion, higher child welfare and lower crime and poverty rates. Students with access to arts education have higher GPAs and standardized test scores, regardless of socioeconomic status. With both physical and mental benefits, arts programming in healthcare leads to shorter hospital stays, better pain management and less medication. Fundamental to humanity, the arts have the power to inspire creativity, help us express ourselves, bring people from all walks of life together and create joy. Thanks again to Americans for the Arts for these stats! For all these reasons and more, at Levitt we believe the arts aren’t a luxury, but a basic human need. This month and every month, take time to celebrate the importance of the arts and the positive impact they have on our lives. 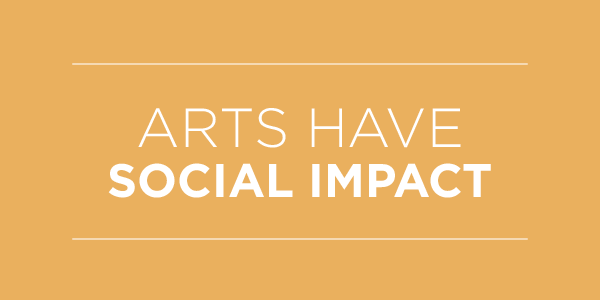 Have a reason or story about why you support the arts? Share it with us in the comments! This entry was posted in Arts Access, Holidays and tagged Americans for the Arts, National Arts and Humanities Month on October 2, 2015 by Katie Huang.